Simple Interest (a 1% p.m. Simple Interest @ 1% p.m. 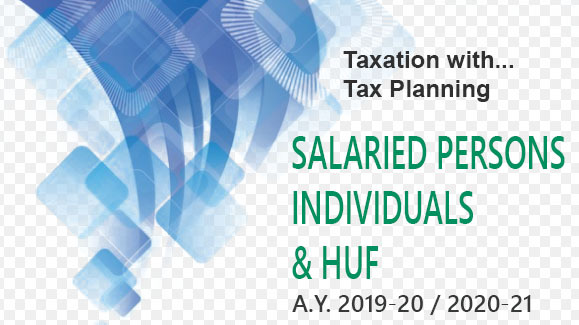 However, if the advance tax paid by the assessee on the current income, on or before the 15th day of June or the 15th day of September, is not less than 12%, or, as the case may be, 36%, of the tax due on the returned income, then, the assessee shall not be liable to pay any interest on the amount of the shortfall on those dates. 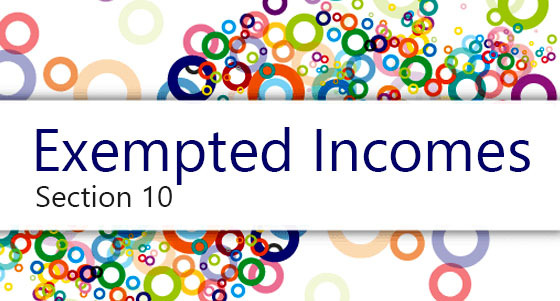 tax credit allowed to be set off under section 115JAA/115JD from the tax on the total income. 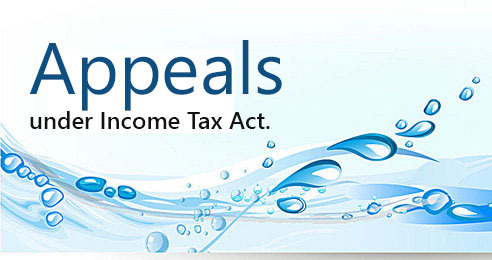 then, the assessee shall be liable to pay simple interest at the rate of 1%, on the amount of the shortfall from the tax due on the returned income. 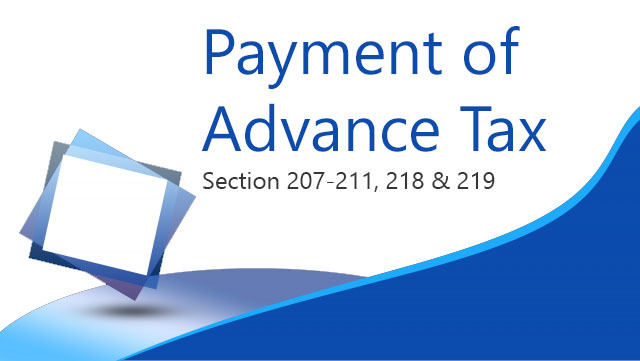 and the assessee has paid the whole of the amount of tax payable in respect of income referred to in clause (a) or clause (b) or clause (c) or clause (d), as the case may be, had such income been a part of the total income, as part of the remaining instalments of advance tax which are due or where no such instalments are due, by the 31st day of March of the financial year.